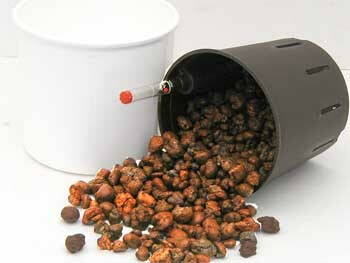 Click the button below to add the 6" tall HYDRO PLANTER SALE - Buy 2 - GET 1 FREE! to your wish list. 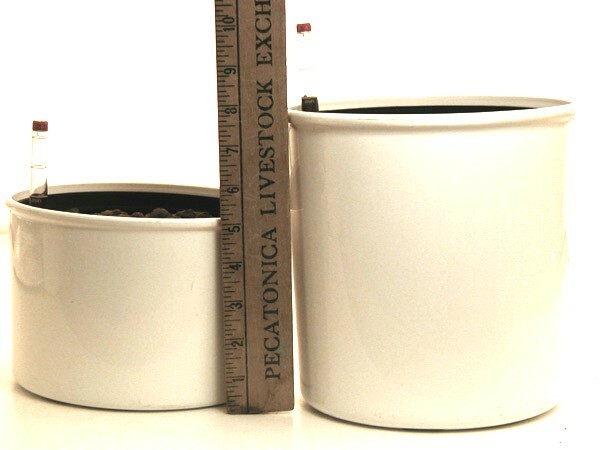 6" tall Hydro-Planters are about 2 1/2" taller than regular 6" planters (see image below).